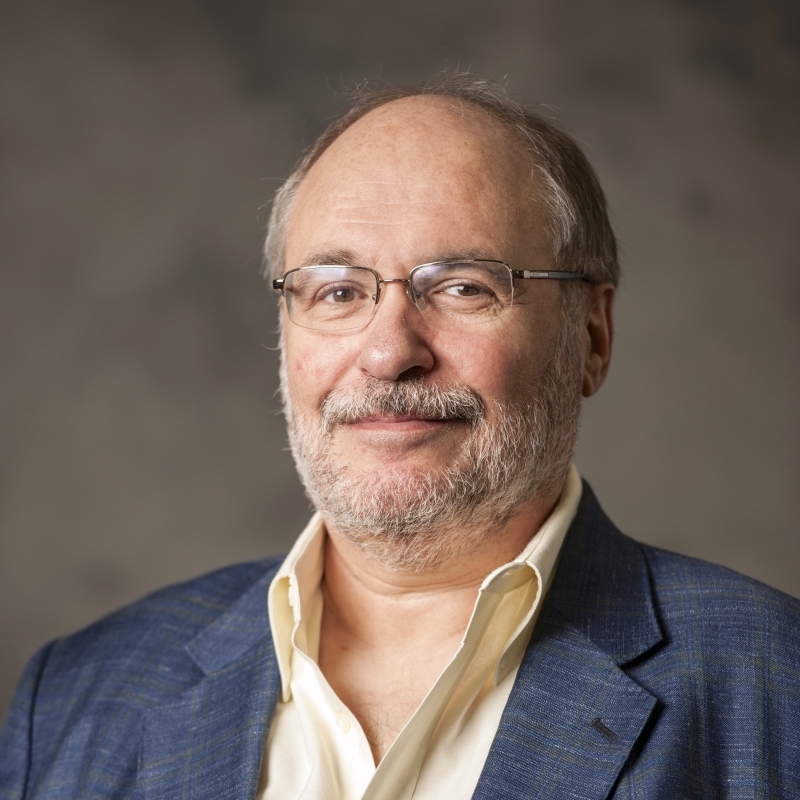 Sergei Nirenburg has worked in the areas of cognitive science, artificial intelligence and natural language processing (NLP) for over 30 years, leading R&D teams of up to 80. His professional interests include developing computational models of human cognitive capabilities and implementing them in hybrid-engine models of societies of human and computer agents; continued development of the theory of ontological semantics; and acquisition and management of knowledge about the world and about language. R&D teams under his leadership have implemented a variety of application systems for cognitive modeling, intelligent tutoring and a variety of NLP tasks (machine translation, question answering, text summarization, information extraction, computational field linguistics, knowledge elicitation and learning). Dr. Nirenburg has written two and edited five books and published over 190 scholarly articles in journals and peer-reviewed conference proceedings. He is Member of the International Committee on Computational Linguistics and Honorary Editor of Machine Translation, the archival scholarly journal, which he served as Editor-in-Chief in 1987-96. He has been Program Committee Chair for Machine Translation Summit III (Washington, DC, 1991), the Conference on Applied NLP sponsored by the Association for Computational Linguistics (Seattle, WA, 2000) and COLING 2004 in Geneva, Switzerland. He served as a director of two NATO-sponsored Advanced Studies Institutes on Language Engineering for Lesser-Studied Languages (Ankara, Turkey, 2000 and Batumi, Georgia, 2007). Between 1985-2007 he founded and served as Permanent Steering Committee Chair of a series of 11 international conferences on Theoretical and Methodological Issues in Machine Translation of Natural Languages (TMIs). Current projects include development of the OntoAgent environment for modeling artificial intelligent agents. OntoAgent-based systems integrate such diverse capabilities as simulation of human physiology, decision making, language understanding and text synthesis, belief maintenance and ascription, “mindreading” and learning – all of the above relying on a variety of extensive and deep-coverage knowledge resources, such as a detailed ontological world model, a deep-semantic lexicon, etc. The initial applications of OntoAgent are in the domain of clinical medicine. They include a tutoring environment for medical personnel with OntoAgents playing the roles of a virtual patient and a tutor and CLAD, a clinician’s advisor environment. Dr. Nirenburg is also working in the field of computational descriptive linguistics. In this area, he is developing human-computer interactive systems for guided acquisition of knowledge about so-called “lesser-studied (natural) languages” and systems for text simplification that will, for example, allow non-experts to understand the gist of texts written by specialists for specialists.